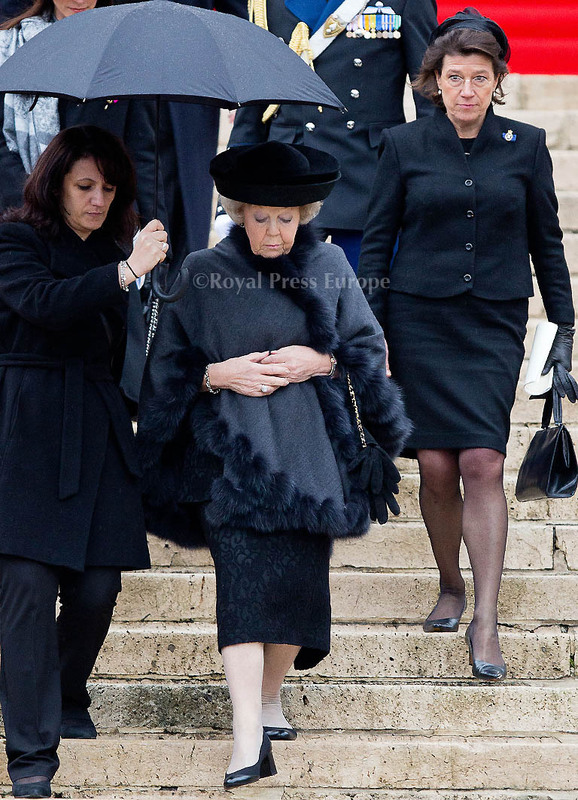 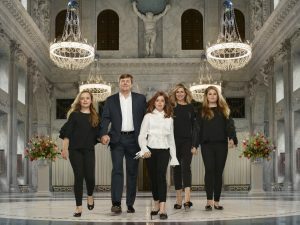 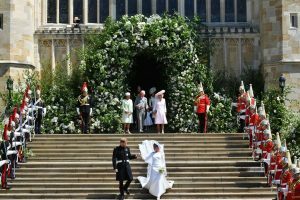 After a period of national mourning and a public viewing a the Royal Palace, the funeral of Her Majesty Queen Fabiola was held in the Cathedral of Saint Michael and Saint Gudula in Brussels. 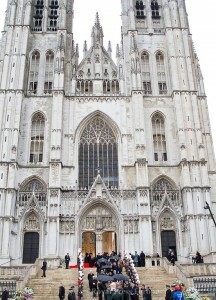 Queen Fabiola was then buried with her husband King Baudouin in the Royal Crypt at the Church of Our Lady of Laeken. 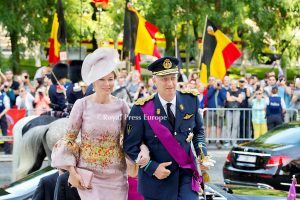 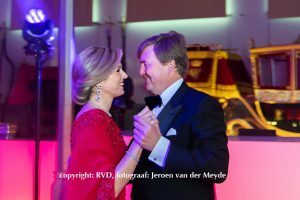 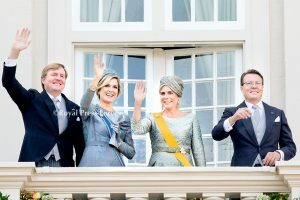 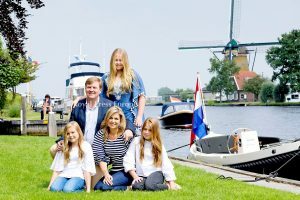 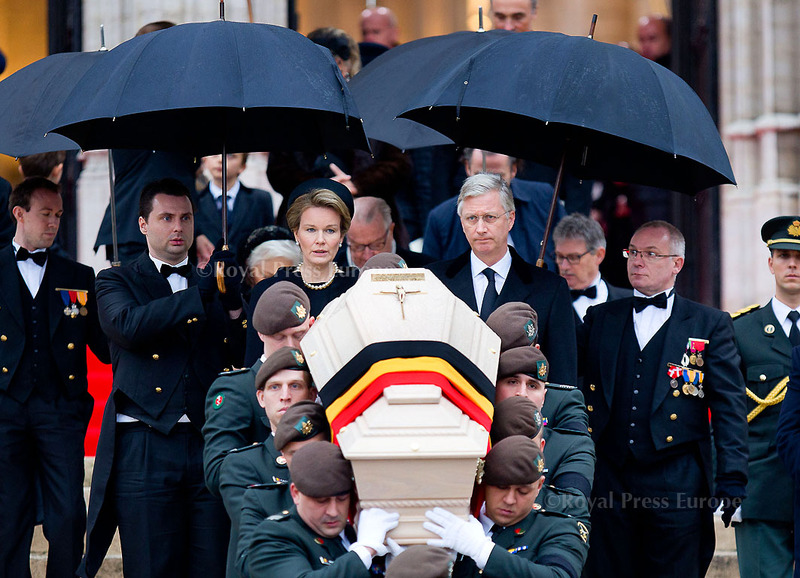 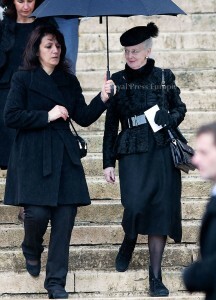 King Philippe and Queen Mathilde were in attendance at the funeral after all their prior public appearances had been cancelled. 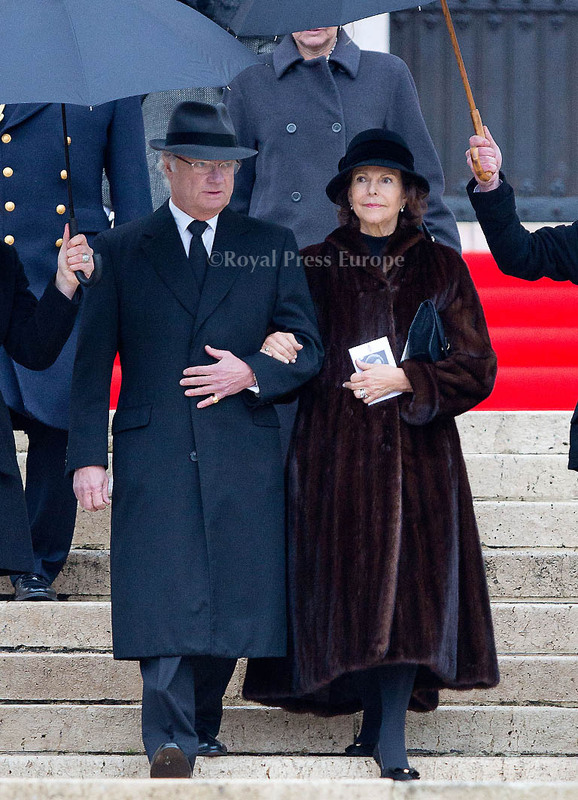 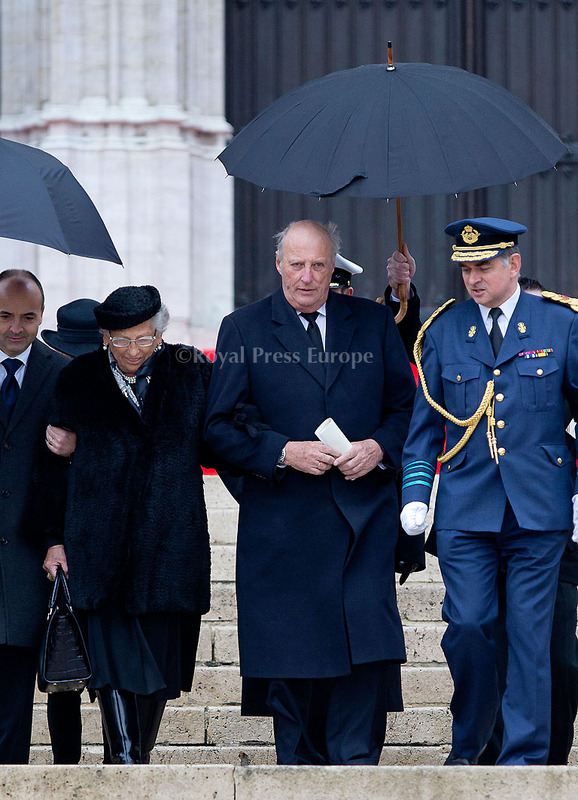 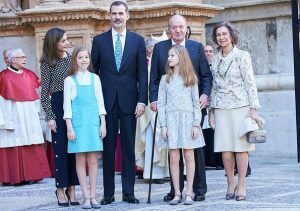 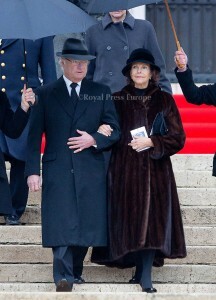 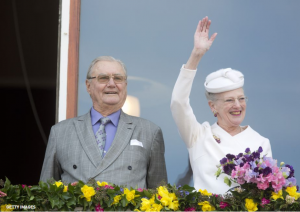 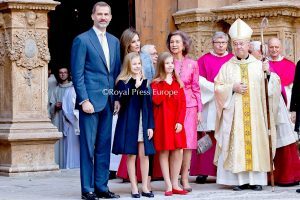 Queen Paola, King Albert II, Princess Astrid, Prince Lorenz and Prince Laurent also paid their respects. 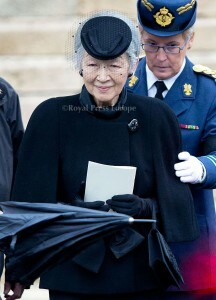 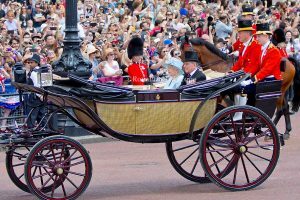 The former queen consort died in her home at the age of 86.